It’s not hard to understand what President Jacob Zuma hopes to gain from his recent unexpected admission to the Supreme Court of Appeal (SCA) that the acting National Director of Public Prosecutions (NDPP), Mokotedi Mpshe, acted irrationally, back in 2009, when he withdrew the 18 charges (and 783 counts) of fraud, corruption, racketeering, money laundering, and tax evasion that he had laid against Mr Zuma in December 2007. The president is once more using his long-standing ‘Stalingrad’ strategy of deploying every possible legal device to prevent this prosecution from proceeding. To this end, he is again arguing that he must be allowed to make representations to the NDPP on any fresh decision to charge him. 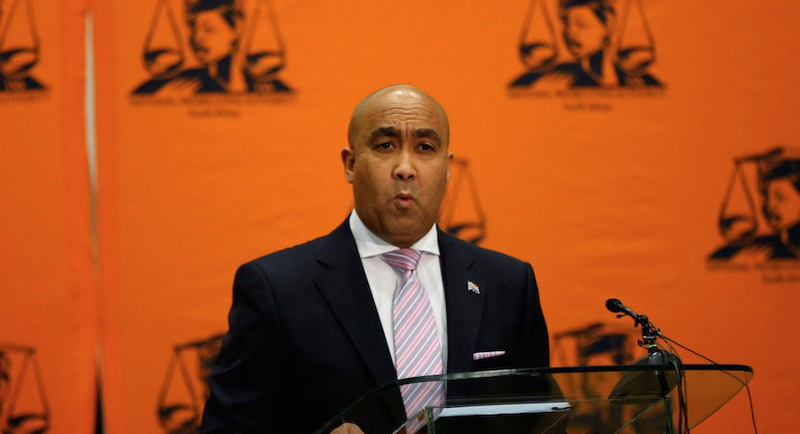 If the SCA agrees that Mr Zuma must be allowed to make representations, another eight years are likely to pass while the NPA considers the representations made; NDPP Shaun Abrahams, widely seen as a close ally of the president, decides not to prosecute; the DA goes back to court to challenge this decision; and the matter wends its slow way from the High Court to the SCA and then perhaps the Constitutional Court as well. However, there is a fatal weakness in Mr Zuma’s strategy, for the law does not give him the right to make representations to the NDPP in his circumstances. On the contrary, the right of an accused to make representations arises, under Section 179 of the Constitution, only when the NDPP is reviewing an earlier decision on prosecution made by a provincial Director of Public Prosecutions (DPP). This clear wording in Section 1979 is also in keeping with what the provision was intended to achieve. Section 179 is the ‘McNally’ clause: so named after Tim McNally, the then attorney general of KwaZulu-Natal, who had earned the ANC’s ire by allegedly failing to prosecute enough of the ‘Third Force’ killers supposedly responsible for the upsurge in political violence in the province in the early 1990s. To counter this presumed problem, the ANC insisted that the 1996 Constitution must provide for a national or ‘super’ attorney general, now termed the NDPP. It also insisted that the NDPP must be able to ‘review’ and override any decision on prosecution made by Mr McNally or his provincial counterparts. Mr Zuma must have been well aware of the purpose of the McNally clause when he first claimed that the 2007 charges were invalid because the NDPP had failed to hear his representations. He must also have known that his case fell way outside the ambit of the McNally clause, for his complaint was essentially that a later NDPP had reconsidered a decision on prosecution which had been made by an earlier NDPP. According to Mr Zuma, the initial decision not to prosecute him was made in 2003 by the then NDPP, Bulelani Ngcuka. In 2007, however, Mr Mpshe, the acting NDPP, ‘reviewed’ Mr Ngcuka’s decision and opted to prosecute, but failed to give Mr Zuma the chance to make representations. However, this is not the situation which the McNally clause envisages. Mr Zuma’s argument was thus weak. 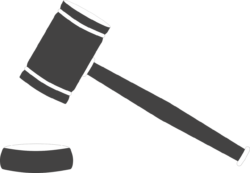 It was nevertheless upheld on spurious grounds by Judge Chris Nicholson in the Pietermaritzburg High Court in September 2008. Overlooking his own knowledge of the McNally clause, Judge Nicholson concluded that Mr Zuma should have been allowed to make representations. Without having heard any credible evidence on the issue, he also stated that the decision to prosecute Mr Zuma had been tainted by President Thabo Mbeki’s third-term ambitions and must be set aside. These unwarranted judicial strictures against Mr Mbeki soon led to his recall from the presidency. In 2008 Mr Zuma’s claim to the right to make representations thus served him very well. Unfortunately for him, however, the Nicholson judgment was soon set aside on appeal. In January 2009 the SCA ruled that Judge Nicholson had erred fundamentally in overlooking the clear meaning of Section 179. Under this section, as the appeal court stressed, the right to make representations arises solely when the NDPP is reviewing an earlier decision on prosecution made by a provincial DPP. Despite this ruling, Mr Zuma is now claiming that he must be allowed to make representations to Mr Abrahams before any new decision on prosecution is made. However, the conditions set out in the McNally clause are no more satisfied now than they were before. If anything, the McNally clause is even more irrelevant in the current situation. In April 2016 a full bench of the Pretoria High Court found that Mr Mpshe’s decision to withdraw the 18 charges against Mr Zuma had been irrational. It thus set this decision aside. 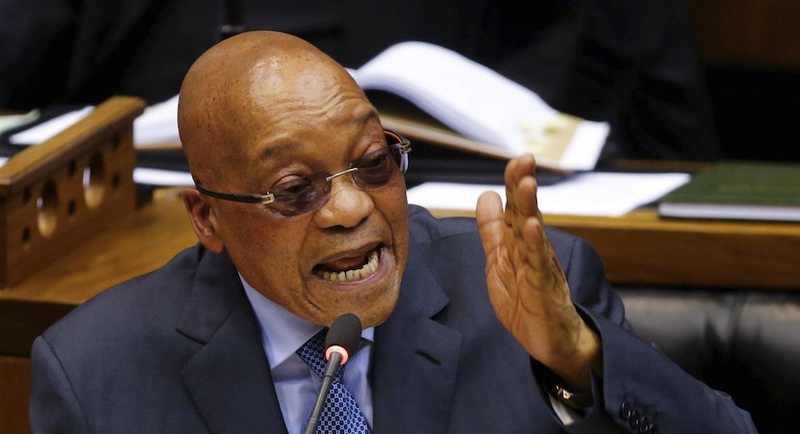 The court also stated that ‘Mr Zuma should [now] face the charges as outlined in the  indictment’. 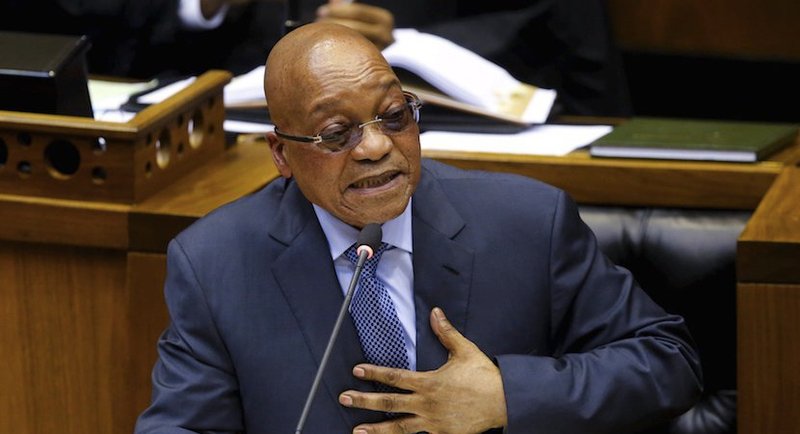 For more than eight years, Mr Zuma has been fighting tooth-and-nail against the DA’s application to have the Mpshe decision set aside for irrationality. Yet, in argument before the SCA last month, Mr Zuma suddenly conceded that Mr Mpshe had indeed acted irrationally. This about-face suggests that the president is attempting what might be termed a ‘bait-and-switch’ strategy. When the SCA takes the ‘bait’ of his admission, he is presumably hoping it will also then ‘switch’ to agreeing that any prosecution of him must start again from scratch – and that this new process must begin with the hearing of his representations. The SCA should not fall for this ploy when its own 2009 ruling on the proper ambit of the McNally clause is so clear. After eight years of delay and many millions of rands in wasted legal costs, the SCA should also clarify a further crucial matter. It should plainly state that the legal consequence of striking down Mr Mpshe’s irrational decision is to restore the situation which pertained before this invalid decision was taken. This would nullify any steps taken on the basis of the Mpshe decision and automatically reinstate the 18 charges of corruption and further malfeasance against Mr Zuma. If the president then tries to appeal to the Constitutional Court, that court should decline to hear the appeal. In doing so, it should remember what it said, back in 2008, when Mr Zuma was also using the Stalingrad strategy to postpone his prosecution (this time, by challenging the validity of search-and-seizure warrants under which substantial evidence against him had been garnered). In this 2008 ruling, South Africa’s apex court stressed that ‘all courts should discourage litigation preliminary to criminal trials that appears to have no purpose other than to…delay the commencement of [those] trials’. Both the SCA and the Constitutional Court should heed these words. Justice will not be served unless the courts call an end to Mr Zuma’s Stalingrad strategy and order that his trial on the 2007 charges must now proceed. Dr Anthea Jeffery is Head of Policy Research at the Institute of Race Relations (IRR).